We use high performance truck-mounted equipment that is the leading edge in carpet and tile cleaning. You know you’re getting the best when you use Jones Services. Our truck mounted Carpet Cleaning Equipment will assure great cleaning and fast drying. High Performance Truck Mounted Steam Clean Extraction Our truck mounted "Cleaning Plant" will provide a simultaneous combination of hot water / steam injection and powerful vacuum extraction, in order to get your carpets clean and dry. 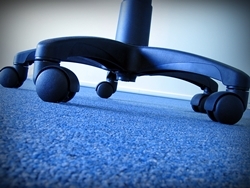 Results are fast drying time and residue free carpets that look like new again. 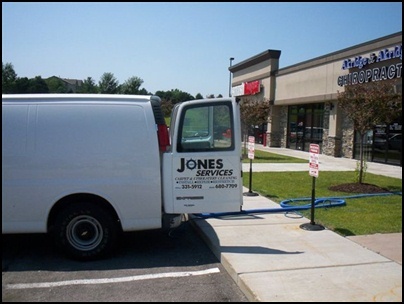 Give us a call now and let Jones Services bring this exclusive Carpet Cleaning process to your business.